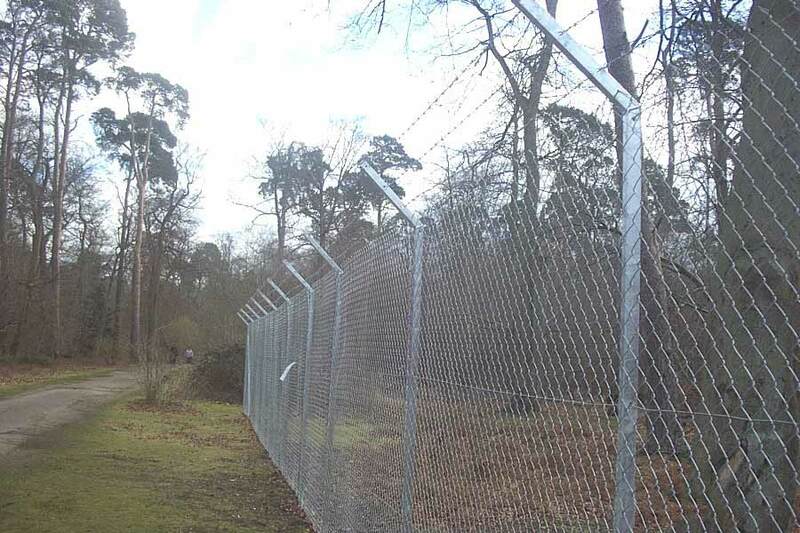 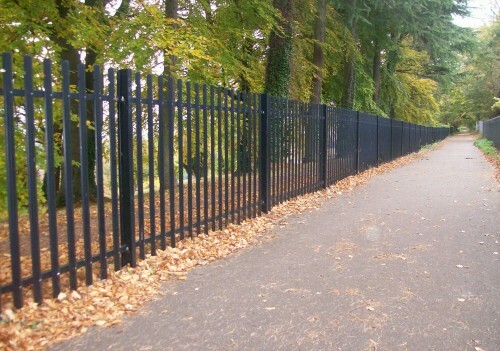 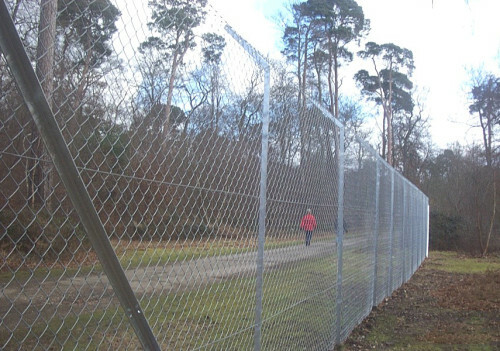 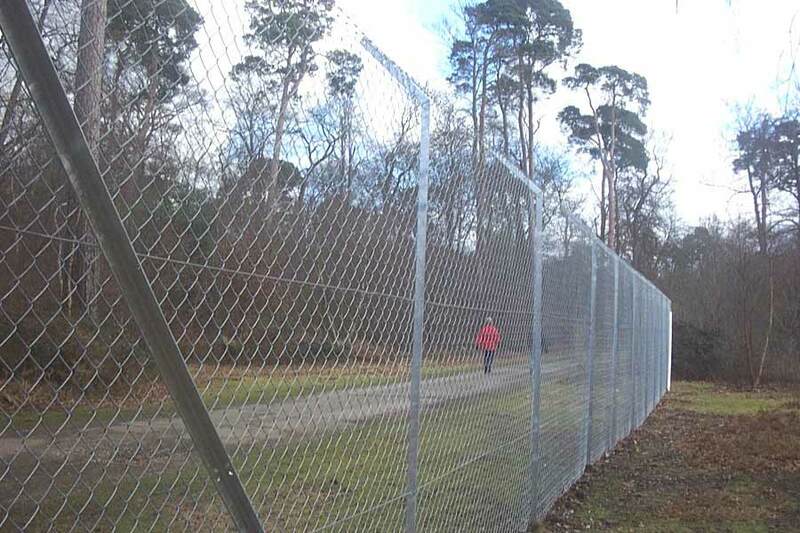 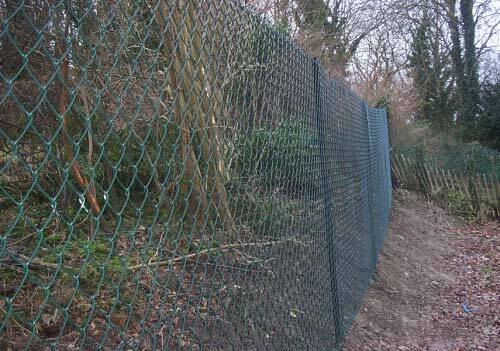 Here at Clayton's Fencing we provide a selection of security fencing solutions that suit you. 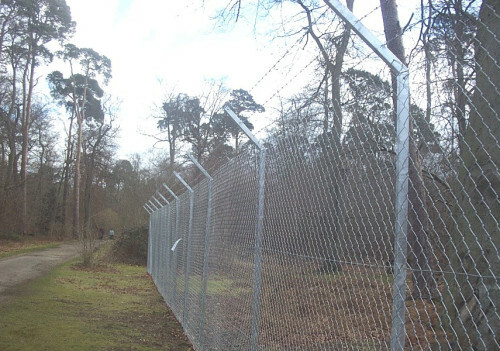 Whatever the property, security is always paramount. 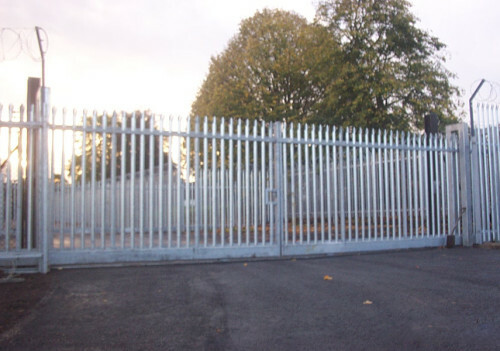 Claytons own made to measure protective fencing and gates are sure to give you piece of mind while keeping unwanted intruders out. 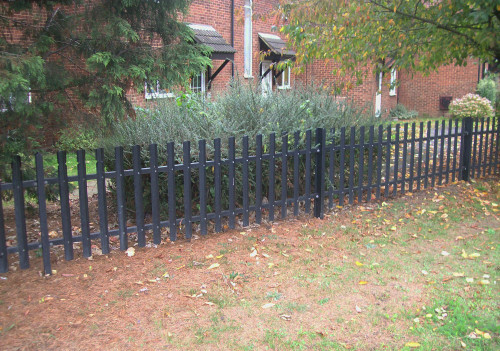 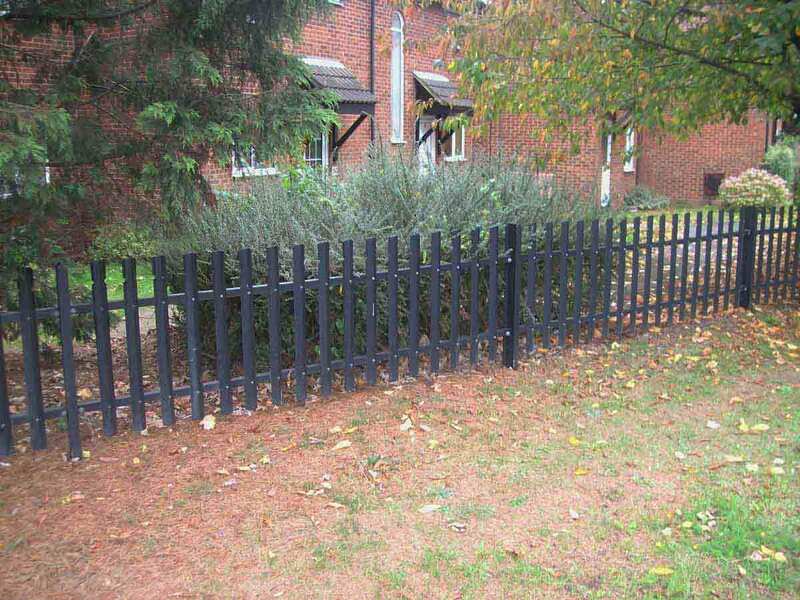 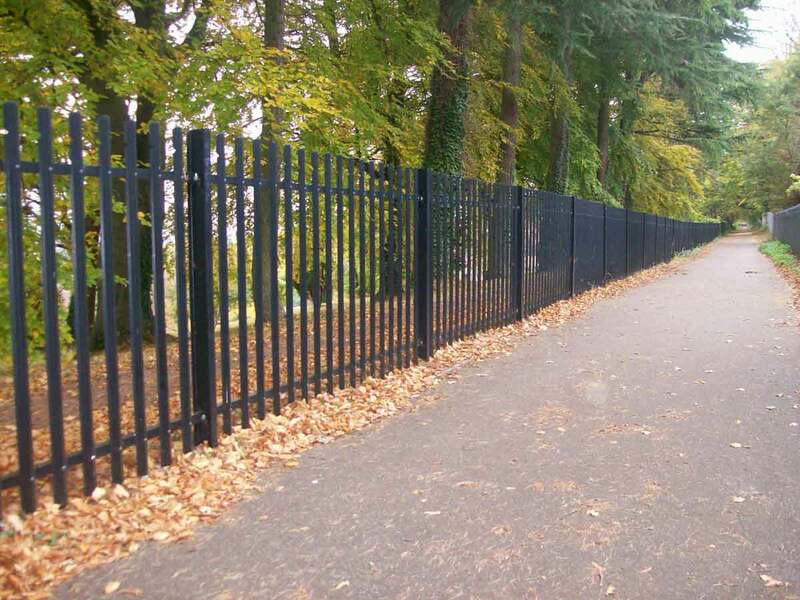 The palisade fencing option is the highest in protection that you can get; with the main consideration being security, closely followed by decoration and distinguishing boundaries, all bases are thoroughly covered. 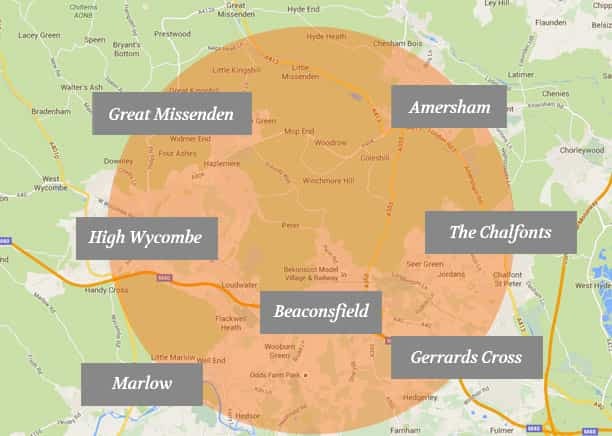 We operate in Buckinghamshire. 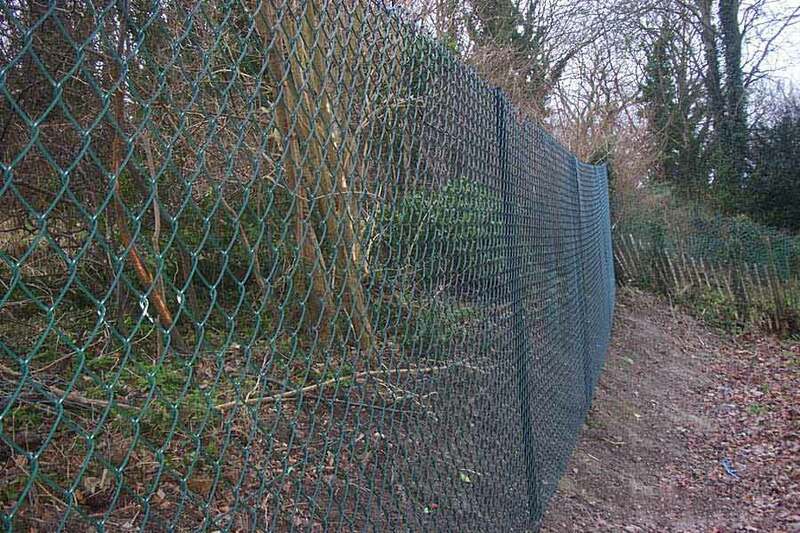 We also offer a mesh fencing option; this is a very versatile option which can see you choosing the height, length and even the colour of your fencing. 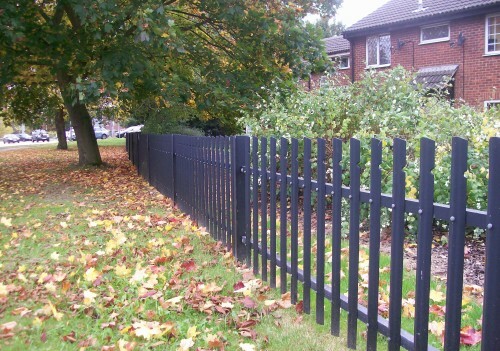 This great looking option costs less than the steel fencing and purely depends on what you want to protect and what look you require for your perimeter. 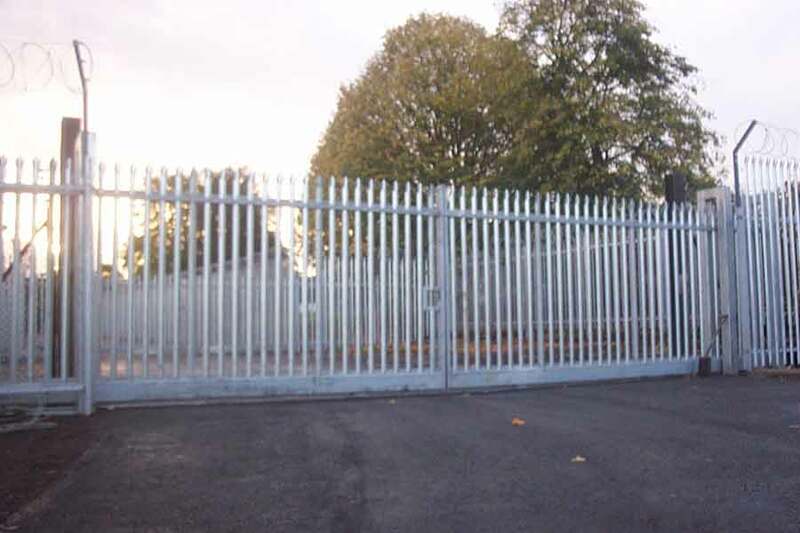 On top of this we pride ourselves on providing high quality, made to measure gates. 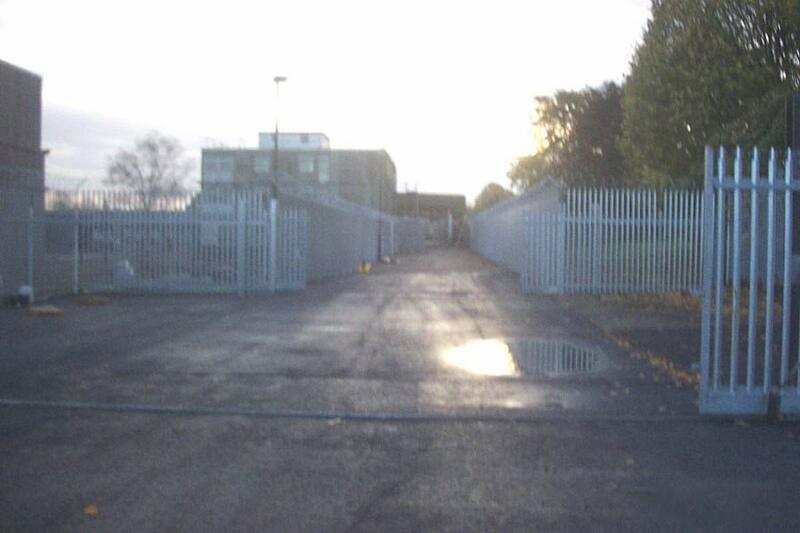 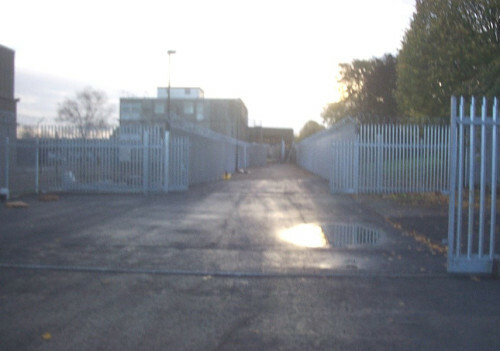 We ensure that any opening you may require will be as protected as the fenced area. 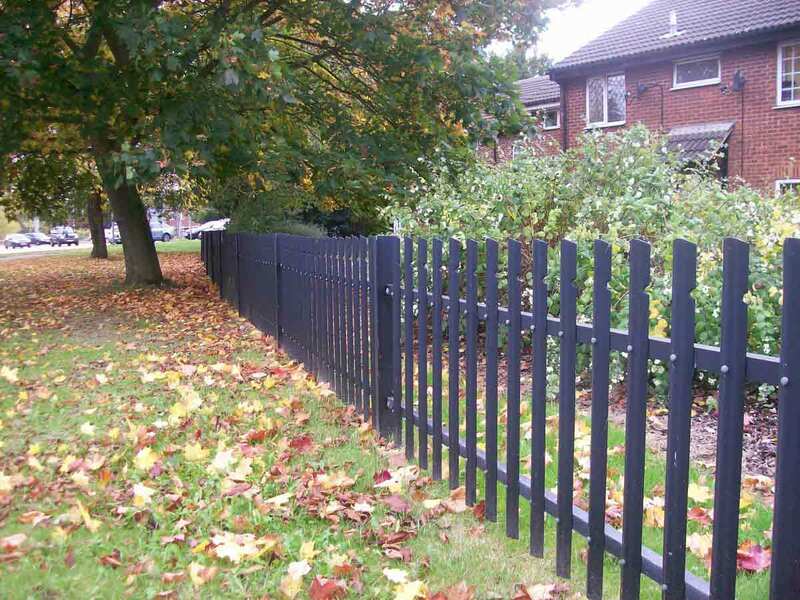 With a range of different designs there is something to aid the security of every project that we set up.